Bloatware should be the last thing you have in your android device. 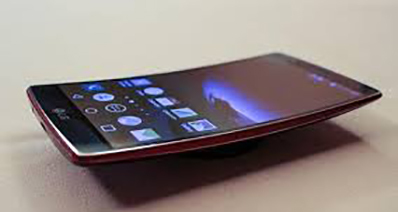 It makes the device to run slowly which eventually undermines its performance. But, why should you let that remain in place for longer periods? There is no reason whatsoever unless you are clueless on how to handle the situation. The best way will be to delete the bloatware and you will see some performance improvements with your device. There will be more storage space and the slowness that your device was starting to experience will be long gone. For starters, bloatware is any software program or app that has outlasted its usefulness. This can be as a result of the excessive disk space as well as memory it will require to operate. Many users of android maintain bloatware in their devices unknowingly but you need to get informed so that your device does not perform poorly simply because of such a reason. Most of the bloatware is pre-installed but it’s not harmless only that it will eat up storage space of your device for no good reason. That’s why it must be deleted. There are very many things that should happen before deleting bloatware on android. They are all geared towards laying good ground for the rest of the processes so don’t take anything lightly. One of the top benefits you will get for doing that is decluttering. Your android device will no longer house all the useless apps that have been compromising its performance. You will equally get to save the battery power which is consumed heavily by bloatware. Your device’s battery life will be unusually longer than it used to be prior to deleting bloatware. It will also be different deleting bloatware from both new and old versions of android. It’s much difficult with the older versions but after all you will get to delete that. To root your Android device is the very first step for deleting bloatware. 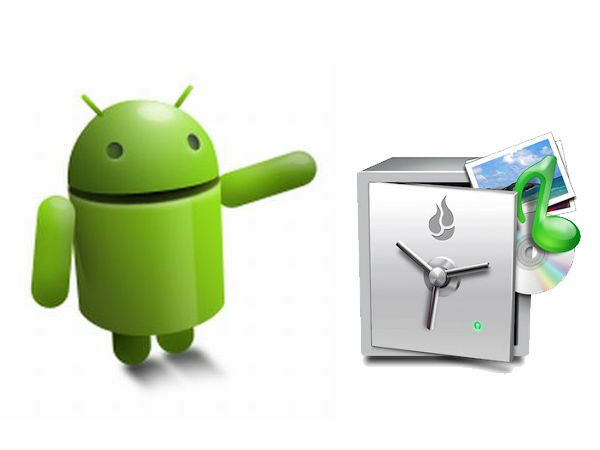 Here we would recommend you the best Android root tool iSkysoft Toolbox – Android Root. It can root your Android phone without any data loss and ensure the success rate. Now let's see how to root an Android phone with iSkysoft Toolbox for Android. Step 1: First, you can download the iSkysoft Toolbox for Android from the "Free Download" button here. Install and launch it on your PC. Connect your Android phone to the computer. From the software, please select "Root". Step 2: Ensure you have enable the USB debugging on your Android phone to allow the software detect the phone. After that, click "Root Now" button to start the root process. 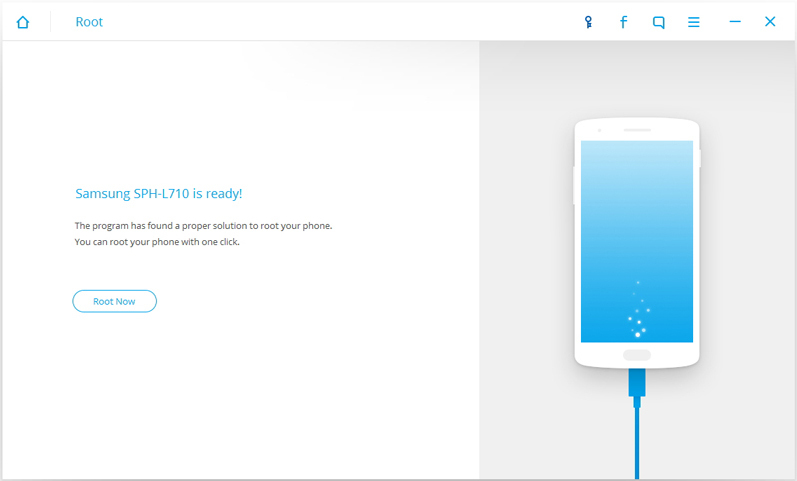 It will take a few second the finish the process, and then you can get a rooted Android device! 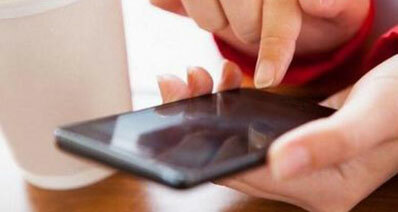 Rooting your android device will be a very important step to take. The root privilege will be very critical to your efforts for removing bloatware so this step has to be taken with all the seriousness it deserves. Many manufacturers don’t allow for such a privilege because it will void the warranty but you have no option if at all you want to have the best experience. 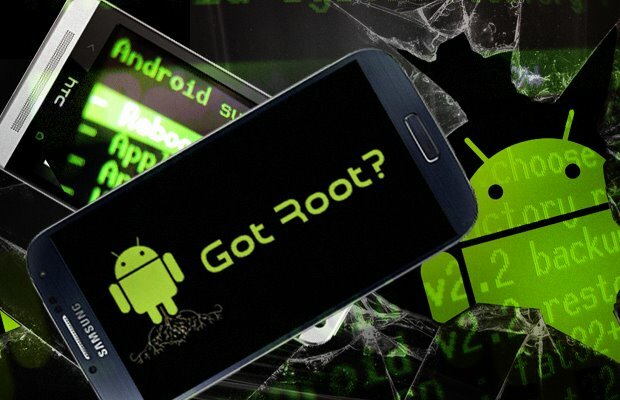 Tip：What happens if your android device is not rooted? There have been many questions around that and it’s possible to delete bloatware if your device is not rooted. That happens through reducing the impact that bloatware has on your device. That will be more of a temporary solution so in the long-term you must have to root the device. With iSkysoft Android Data Recovery, It can judge and root your android device automatically by recognizing your type of Android device. That means you don’t need to put in extra effort. The next step will be to backup your android device before deleting bloatware. Lookout for the best app to help in backing up your important files and apps that might be deleted by mistake. Our best recommended backup app is Titanium Backup. 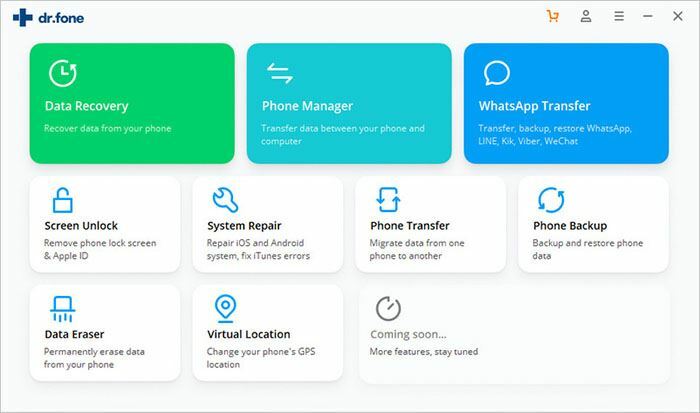 This app gives you a user-friendly function to backup and restore apps and data. You have no guarantee that only bloatware will be deleted since you might have unwanted apps deleted as well. The best cushion will be backing up the device for security reasons. Then, you should have a relevant app installed to your device for deleting bloatware. You will not fall short of options for consideration and iSkysoft Android Data Recovery is one of the top alternatives to have a look at. Make sure the app you install is well suited to delete bloatware. 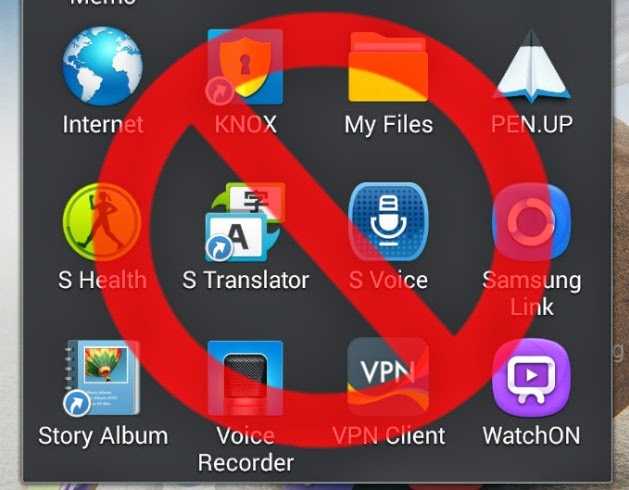 In this article we’re using System App Remover to delete bloatware on android phone. You can then launch the app you have installed. 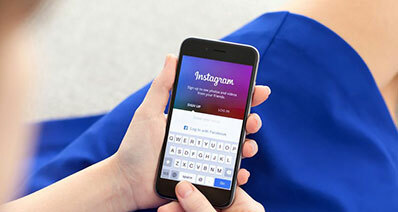 That will give you unlimited access to its applications including the one to use in deleting bloatware. Scan the device and pick out the bloatware to delete then click on “delete” or “remove” button. Your device’s bloatware will be completely discarded.